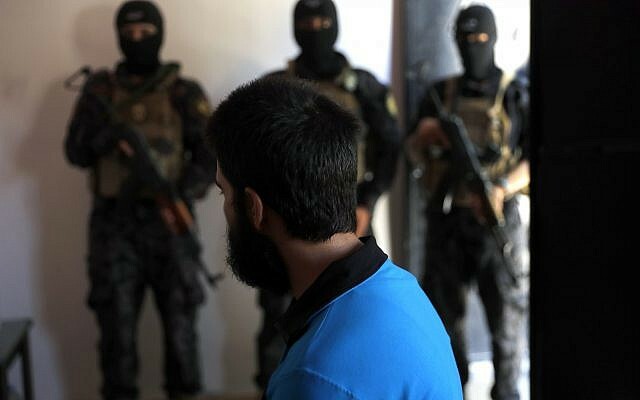 PARIS (AP) — The forces fighting the remnants of the Islamic State group in Syria have tacit instructions on dealing with the foreigners who joined the extremist group by the thousands: Kill them on the battlefield. Those were the orders, according to the US. “Our mission is to make sure that any foreign fighter who is here, who joined ISIS from a foreign country and came into Syria, they will die here in Syria,” said Brett McGurk, the top US envoy for the anti-IS coalition, in an interview with Dubai-based Al-Aan television. The coalition has given names and photos to the Kurdish fighters to identify the foreign jihadis, who are seen as a threat back home and a burden on their justice systems, according to a commander with the Kurdish-led Syrian Democratic Forces. The commander said his US-backed fighters are checking for wanted men among the dead or the few foreigners among the captured. 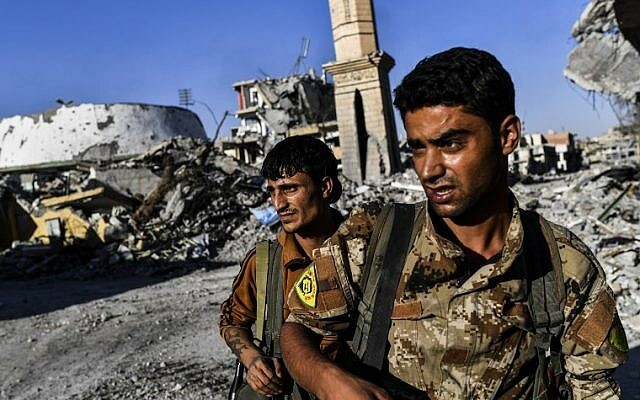 An official with the powerful YPG, the backbone of the SDF that also runs the local security and intelligence branches, said foreigners who decided to fight until the end will be “eliminated.” For the few prisoners, the Kurds try to reach out to the home countries, “and we try to hand them in. But many would not want to take their (detainees),” he said. Both men spoke on condition of anonymity because they were not authorized to discuss the sensitive issue with reporters. No country will admit to refusing to take back citizens who joined the Islamic State, including women and their children. But few are making much of an effort to recover them. 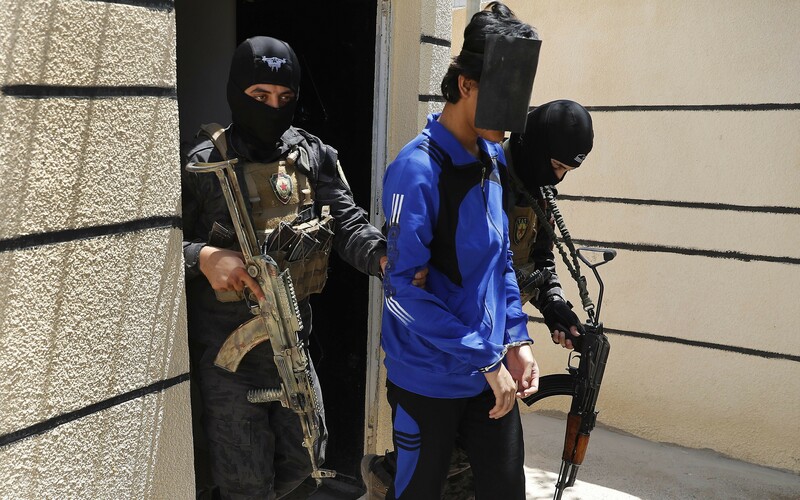 In Iraq, hundreds of Islamic State fighters have surrendered or have been taken into custody, and their families have been rounded up into detention camps. The men are put on trial and face the death penalty if convicted of terrorism charges — even if they are foreigners. One Russian fighter has already been hanged. France, which routinely intervenes when citizens abroad face capital punishment, has said nothing about its jihadis in Iraq. More French joined the group, also known by its Arab acronym Daesh, than any other European country. Foreigners captured by Kurdish forces are in a more precarious position because the SDF doesn’t answer to Syria’s government and has no state of its own. A Syrian woman whose French husband surrendered to Kurdish authorities in June said she had no access to him and didn’t know where he was 50 days after they separated. She denied her husband was an IS fighter. The camps for displaced civilians from Raqqa contain only foreign women and children. 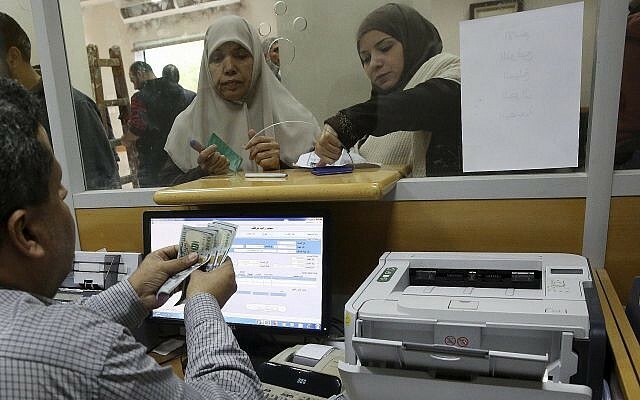 As for the fate of any French citizens there, France’s Foreign Ministry had a short response: “Our priority today is to achieve a complete victory over Daesh.” German diplomats say all of the country’s citizens are entitled to consular assistance. As the final battle in Raqqa drew to a close, Parly estimated a few hundred French fighters were still in the war zone. For Germany, about 600 men were unaccounted for. 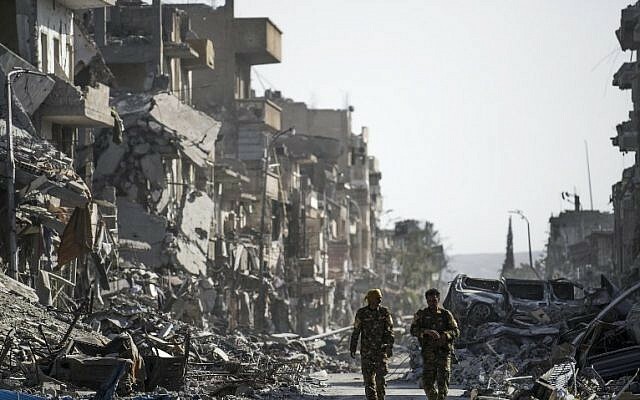 Britain has not said how many of its former citizens are believed still fighting, but at least one holdout posted a furious 72-minute monologue earlier this month from Raqqa as airstrikes and artillery fire boomed behind him. He said Muslims around the world should be outraged at the treatment of Islamic State’s followers. “This is not me being an extremist. 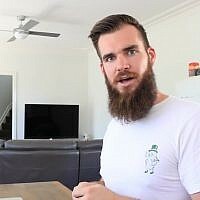 I’m a very moderate, mild person, hamdullah (thanks to God), and I find Islamic State to be very moderate and mild,” said the man, who called himself as Abu Adam al-Britani and was identified by British media as Yasser Iqbal, a Porsche-driving lawyer who defended Islamic State’s brutal practices as ordained by God, including killing non-Muslims and dissenting Muslims. He did not mention the group’s routine public beheadings, enslavement of women or brainwashing of children to become hardened killers. At its height, between 27,000 and 31,000 may have traveled to Syria and Iraq to join the Islamic State group, according to an analysis by the Soufan Group. Of those, about 6,000 were from Europe, with most from France, Germany and Britain. A majority had immigrant backgrounds and was heavily targeted by the group’s propaganda, which highlighted the injustices they faced at home. One study found that fewer than 10 percent of the Western fighters were converts to Islam. As many as a third of the Europeans may have returned home. Many are jailed immediately and await trial in backlogged courts, but others are freed and under surveillance. 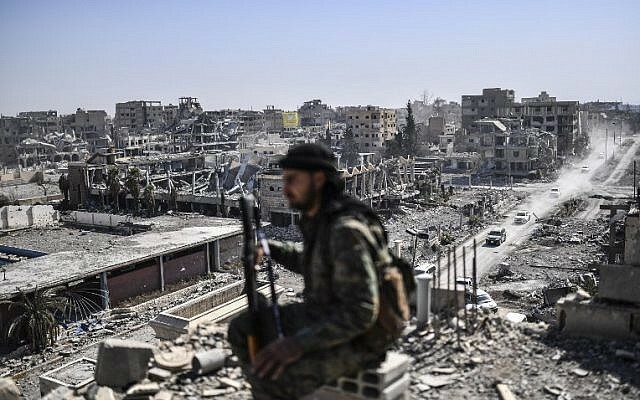 Raqqa’s foreign holdouts are generally acknowledged to be midlevel IS recruits, and most are believed to have little information about the group’s inner workings. US Col. Ryan Dillon, a spokesman for the coalition, said he had no information about any “high-value targets” among approximately 350 fighters who surrendered in Raqqa in the last days, including a few foreigners. “What worries me is I think it’s wishful thinking that they’re all going to be killed off,” he added. Wishful thinking or not, Parly said it’s the best outcome. “We cannot do anything to prevent their return besides neutralize the maximum number of jihadis in this combat,” she said.